Tip Top Bingo is a new top bingo site, offering its players an incredible gaming environment with an honest and transparent message and a relaxing community feel. 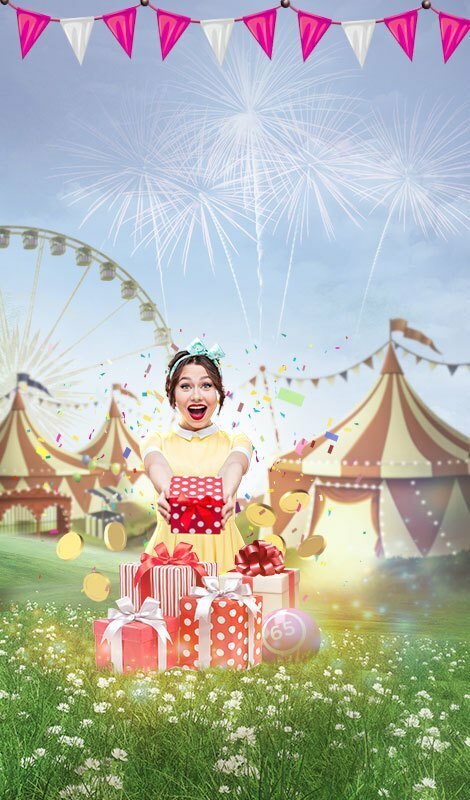 Play and discover a world of Top bonuses and promotions, beginning with their lavish Welcome Offer where you add just £10 and get £20 EXTRA + 50 FREE spins. Play both weekly and monthly promotions, and receive top prizes including dinner, spa, and hotel vouchers! 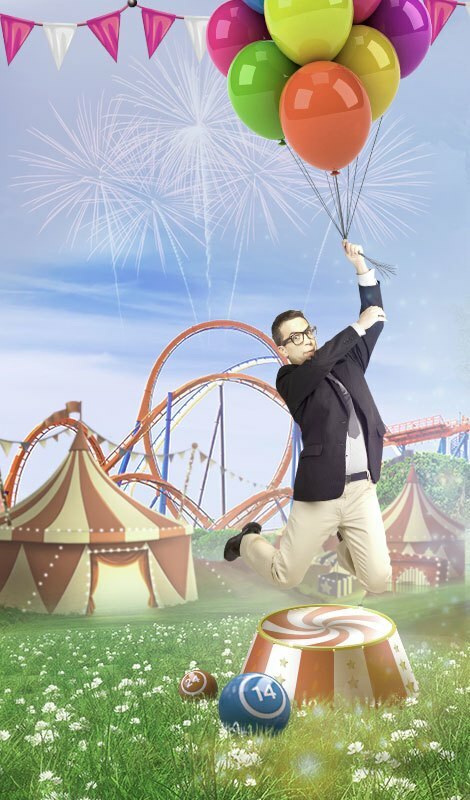 You could also stand to win free coins, free spins, huge jackpots, mystery bonuses - it goes on and on! 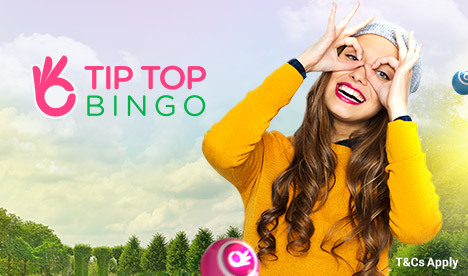 Tip Top has all the bingo games you love, including the classic 90 ball, 75 ball, and fast-paced crazy five line Swedish Bingo. An enormous selection of slot and casino games are available should you prefer to spin to win! Choose from over 300 slot games, and have your pick of popular table games, such as poker and blackjack, as well. There will always be daily and weekly exciting bingo events and chat rooms where you can hang with other players, and enjoy the friendly chat hosts! Speak and interact with the live dealers, strategize with your fellow players, and just enjoy your bingo and gaming community at Tip Top!